In the audiobook The Automatic Diet, listeners discover how to harness the power of time-tested behavior modification techniques and empower themselves to lose weight and keep it off, automatically. All successful dieters share a common ''secret'' to consistently maintain their weight. The secret is that they do not have to think about what they are doing. Their food choices are instinctual and they already know what to eat when faced with the disastrous dieting situations we all encounter in everyday life. Whether it's a cocktail party, on an airplane, or at an Italian restaurant, they know to react and choose wisely. The Automatic Diet takes you step-by-step through a process of self-analysis, as well as powerful techniques based on practical steps that you can put to work immediately. This easy, accessible process will lead you to an understanding of your own patterns of success and failure in managing your weight. Platkin then guides you to understand your own motivations, and how you can use this knowledge to overcome self-defeating habits with positive behaviors you can sustain for a lifetime. The Automatic Diet is founded on the principle of ''automaticity''. Automaticity is a psychological term used to describe the unconscious way in which we make choices for our daily behaviors. 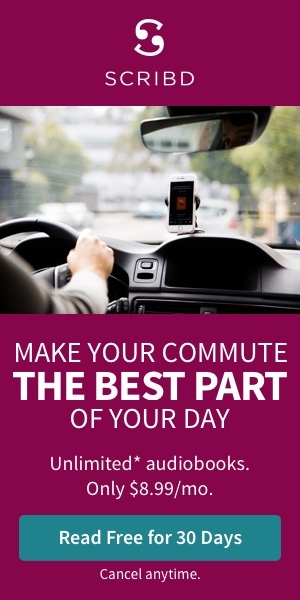 Activities like setting an alarm clock at night, putting on shoes before you leave the house, buckling your seat belt when you get in a car, and remembering how to drive to the office - these activities do not require much thought, we just do them. If we consciously thought about each decision that we make, we would be exhausted at the end of a day. Through automaticity, we unconsciously automate some of our routine processes. While automaticity has been working against you and your weight loss goals for years, The Automatic Diet will show you how to redirect your knee-jerk impulses so they can work in your favor!